Featuring a choice of solid wood tops, the range offers a selection of options including cutaways and soundbox bevel. 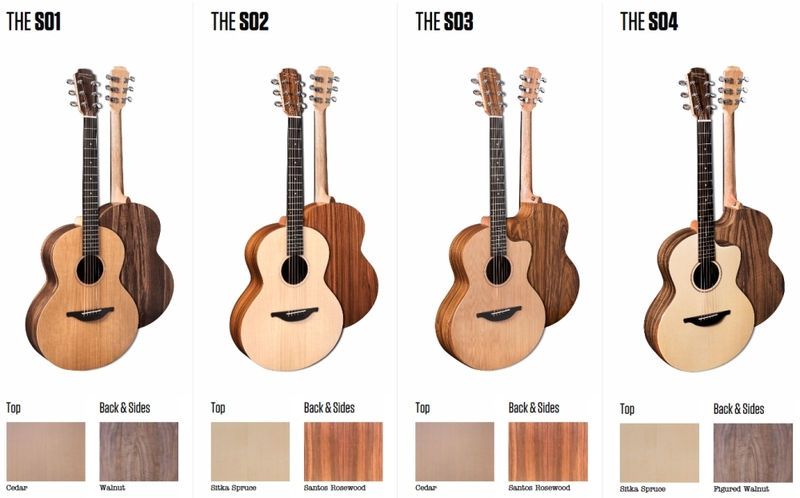 Greensleeves Music will feature these guitars in their store in the early summer – guitars from the S Series and W Series are available to pre-order. 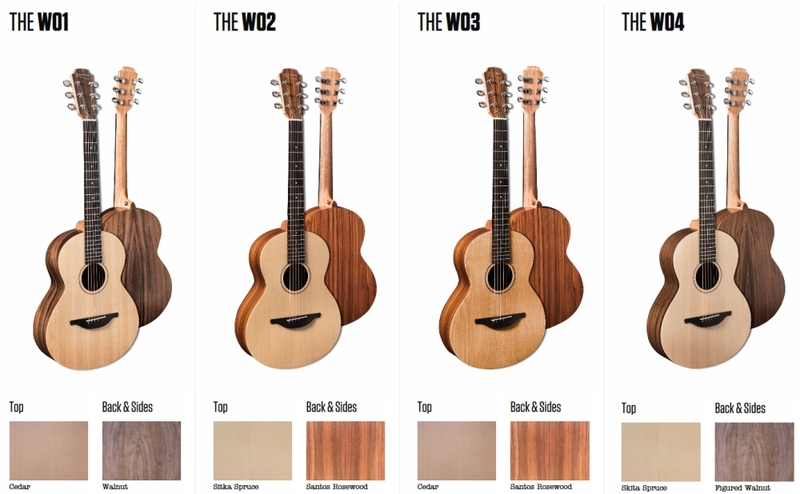 Learn out more about the Sheeran by Lowden range of guitars HERE AT GREENSLEEVES MUSIC.